Welcome to the ESP32 running EduBlocks! 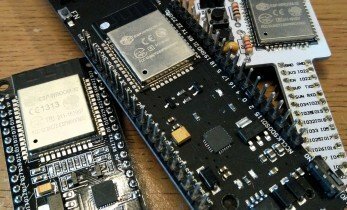 The ESP32 has become the big thing in Internet of Things (IoT) projects. It offers better WiFi, Bluetooth and performance than the ESP8266, and for not much more money! 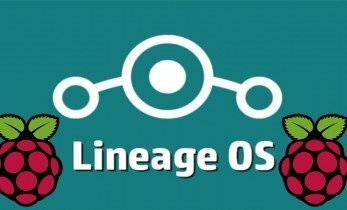 While Android is commonly found on phones and tablets, you can easily make an Android desktop with a Raspberry Pi. Learn all about making a Raspberry Pi Android desktop! 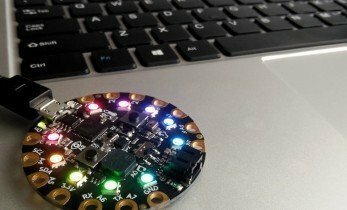 Adafruit make many fantastic things, from their excellent range of accessories for most of the popular boards, to their own range of Feather/Metro/Trinket microcontroller boards.